Have you heard? 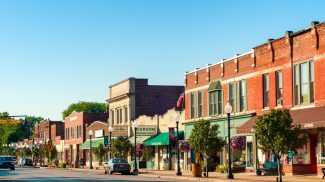 The recent upturn in the economy has banks singing a different tune to small business owners seeking a loan. Loan approvals for small business owners seeking extra capital are on the rise. While this increases your chances of getting approved for a loan, it’s not a proverbial slam dunk that you’ll hear a “yes” from the loan officer. That’s why we’ve prepared this timely edition of Small Business Trends magazine. Grab your copy of our Loans Edition today! 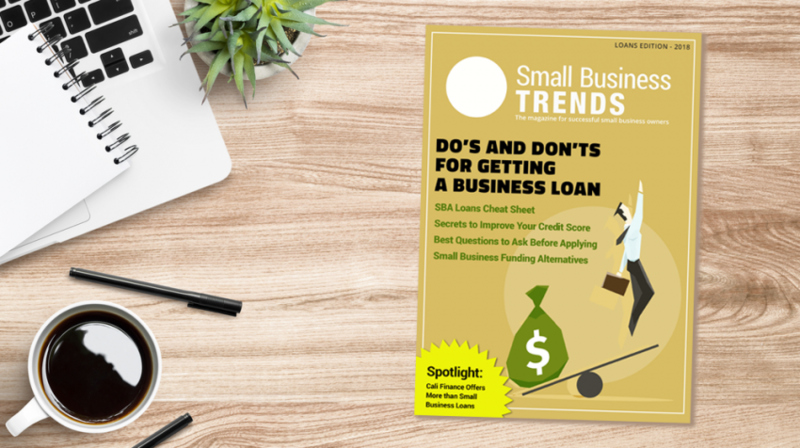 Inside, you’ll find plenty of expert tips, advice, and checklists for helping you get approved for a small business loan. Check out our guide to the Small Business Administration’s 7(a) loan program. You’ll also find tips for getting approved for a loan by a traditional bank. 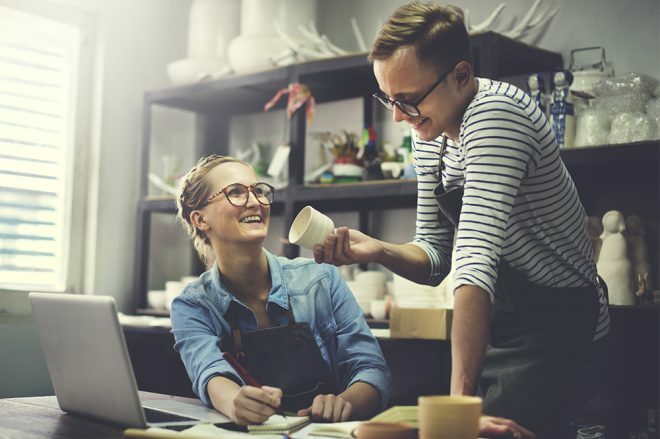 That’s where most small businesses go first for a loan and although they’re saying “yes” a lot more these days, it’s no guarantee. That’s why we’ve also included some tips and resources for alternative sources of small business financing. We’ve got a guide on online lenders as well as other forms of lending that aren’t based solely on traditional loan approval factors. 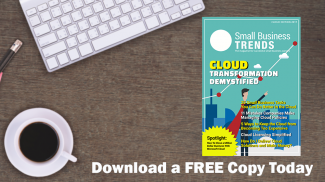 You’ll want to check out all this and so much more in this FREE edition of Small Business Trends magazine.